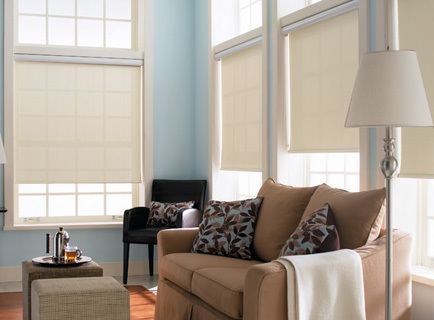 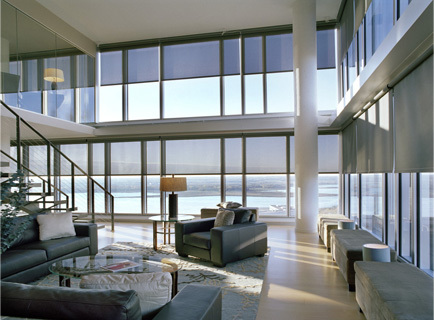 Vertical blinds because the blades hanging vertically on a piece of track is named, left and right freely to shade dimming purposes. 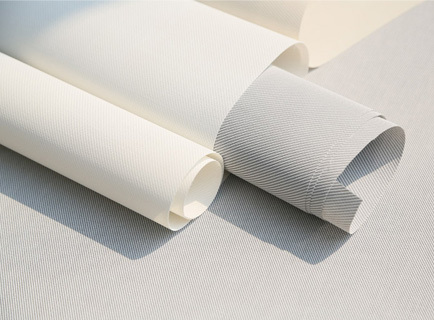 According to the different materials can be divided into: PVC vertical blinds, fiber fabric vertical blinds, vertical blinds. 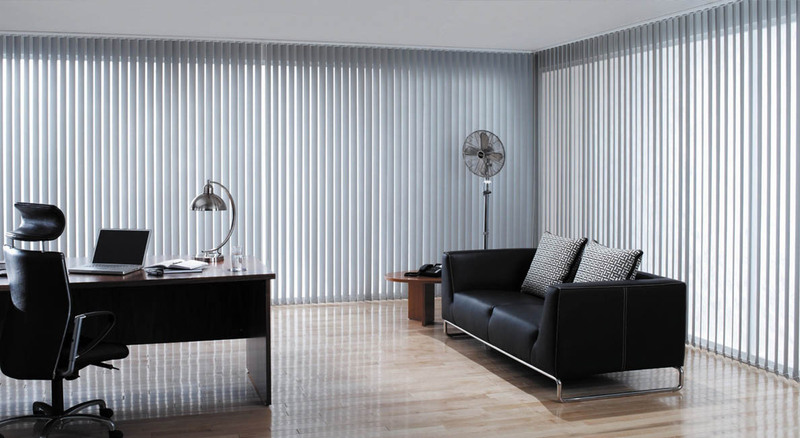 All of our made to measure vertical blinds come in numerous shades which can be matched with those of our roller blinds, so you can produce a uniform look within the home or office. 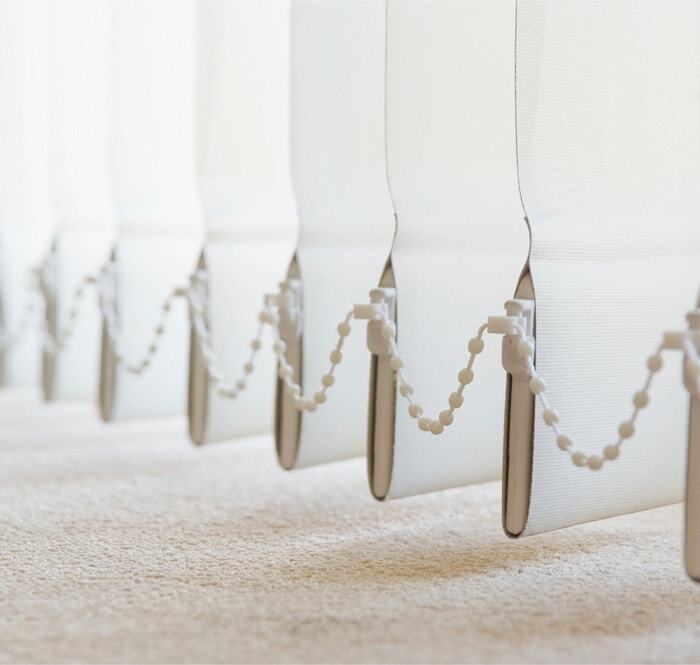 There are also specialist blinds available including blackout blinds and those in sun-filtering or flame retardant fabrics. 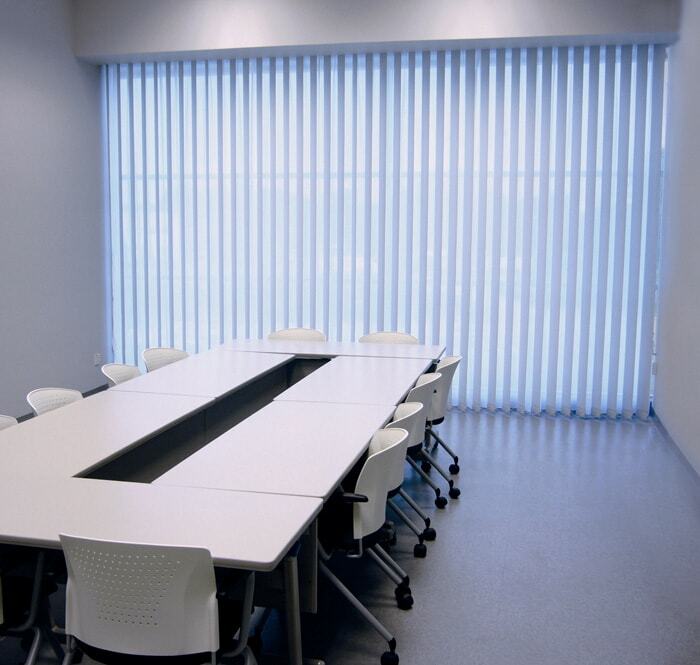 Meeting Room,VIP Room, Office and Hospital.